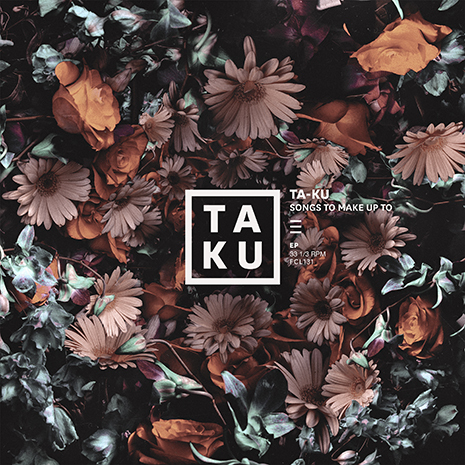 Ta-ku infiltrates headphones around the globe with Songs To Make Up To, the follow up to his 2013 beat suite, Songs To Break Up To. Fool’s Gold and Future Classic teamed up to release this moody, remarkable EP, filled with tracks like “Love Again” featuring JMSN and Sango (“Truly stellar” – Pigeons & Planes) and “Long Time No See” featuring Atu (“Alluring, sweet simplicity” – Stereogum). Keep an eye out for the vinyl (in blue and tan pressings) to experience this EP in its waviest form.